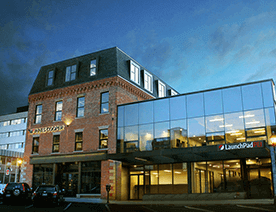 This blog includes information for fintech startups & entrepreneurs. Compiled core features of Mint, which you can consider during personal finance app development. No matter if you are vaguely aware of managing your spendings, budgeting is tedious. When it comes to managing finances, then anyone born between the ’80s to ‘90s, during that time, it was too hard to manage finances. Moving to the current century, when it comes to money management and financial planning, the millennials are quite savvy. However, the matter of concern is for those who are below to elite. Most of the people have saving goals, which are hard to achieve. Well, it takes proper guidance in order to achieve savings goals. There’s always room for improvements when it comes to setting and keeping long-term financial and saving goals. However, there’s a popular personal finance app, Mint, which makes people’s financial lives easier. 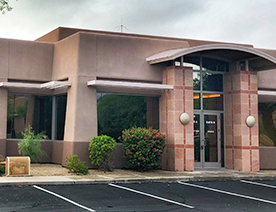 The San Francisco Area-based Mint was founded in 2006, and it has secured a total $31.8M amount of funding. 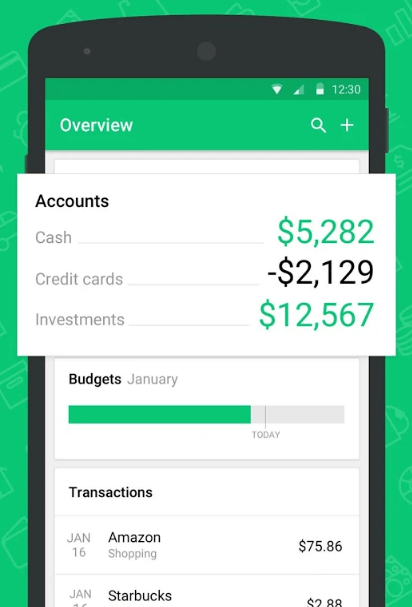 Basically, this personal finance app claims to make lives easier of its app users and gives advice on personal financial planning by providing regular updates on bank deposits, withdrawals, snapshots of real-time spendings. It also lets users pay bills within the app. An app for managing finance, Mint, has ranked #28 in Finance app category across the Apple App Store. 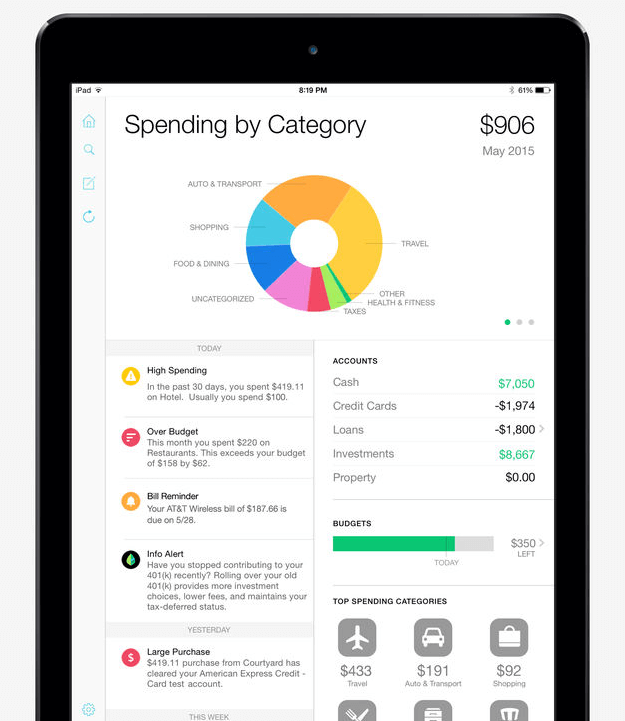 Mint, a personal finance app, allows its finance app users to manage all financial needs within an app. Currently, the Google Play rank of Mint is #40, as per the report from SimilarWeb. 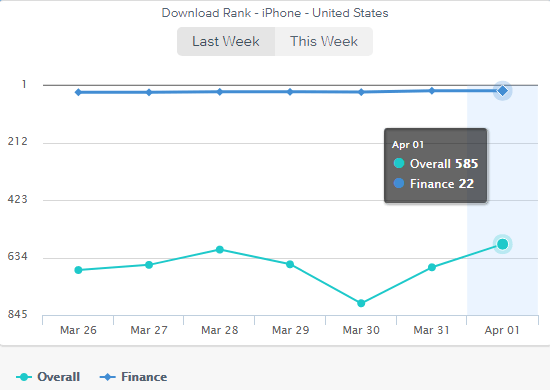 Talking about the performance in Apple Store, the download rank of Mint is #22 in finance category, according to the App Annie. 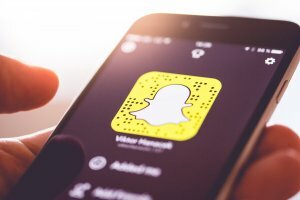 As a fintech startup, if you would like to invest in the idea of making financial tracker app like Mint, then you’ll need to go through the following features during personal finance app development. The famous personal finance app like Mint assembles all types of accounts, including credit cards, loans, debit cards, and other bank details. This money management app provides a one-stop solution for money management of everything. Well, such personal finance app generally stores all kinds of confidential data securely within the system. There’s no chance of losing sensitive data. However, this is the thing, which makes it different. In most of the cases, the financial data is drawn from the bank account by using a data-stream format called OFX (Open Financial Exchange). In other words, OFX is a data stream format in order to exchange financial information, developed from Microsoft’s OFC (Open Financial Connectivity) and Open Exchange file formats by Intuit. The data stream format, OFX usually supports a range of finance activities like consumer & small business banking, bill payment, mutual funds, investments. The next core feature lets users track their spendings. 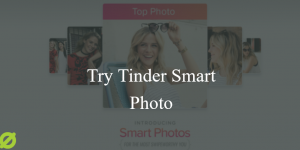 By considering such a feature, it helps users to save time and money. 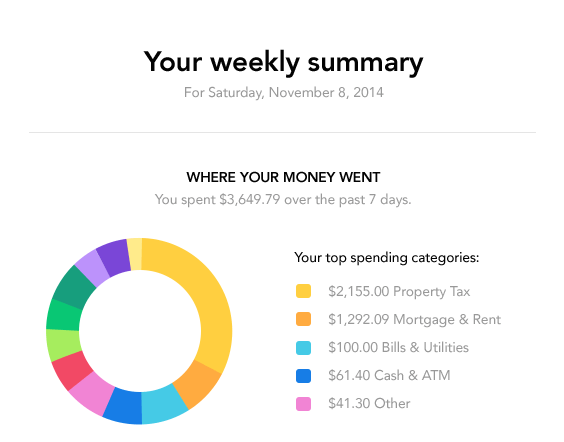 The personal finance app like Mint keeps track of their finances in real-time. 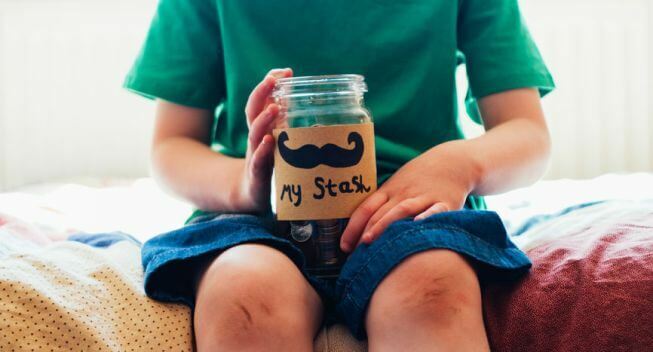 And, there’s no need for a number of apps to keep track of spendings and savings. As a fintech startup, you’ll need to create an app for personal finance like Mint, app users do not need to switch different applications for managing finances. Your users can do effortlessly track their finances only on one platform. The key takeaway is to consider such a feature that gives a seamless way to users in order to track their spendings and investments. The credit scores play an important role in those users’ lives who rapidly use that for transactions. The credit utilization ratio also plays a vital role in order to embrace complete knowledge about it. 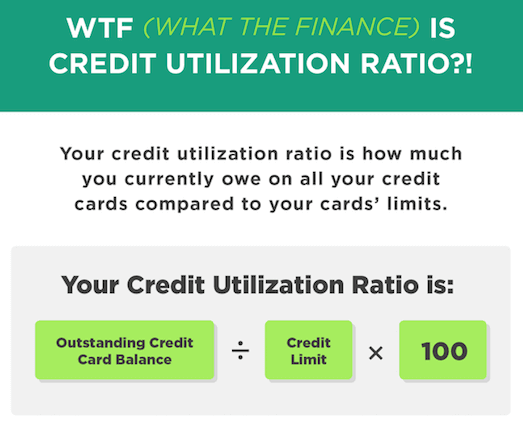 The credit utilization ratio impacts to credit score. Well, letting users know about their credit utilization ratio, is a key factor in making good spending decisions. 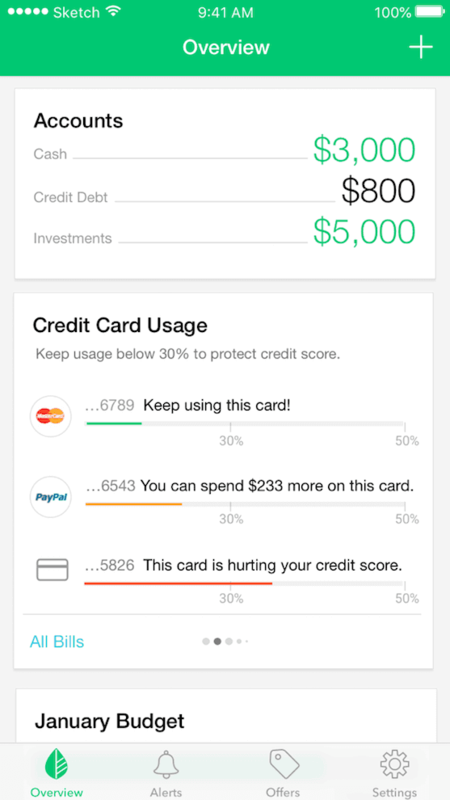 The personal finance app like Mint has made such complicated things simple by providing credit card usage section. In which personal finance app users can get insights into where they actually stand. All top of it, this is one of the most popular features, which are high in demand among personal finance app users. And, this highly recommended feature saves users to pay extra money. So, in order to provide transparency, it is pivotal to consider such feature during personal finance app development. Alerts or reminders feature helps your app users to get alerts of overspending if they cross their limits of spending. Such money and time-saving feature also inform users with updates of deposits. Also, it informs users about what they really something to know about. Furthermore, users who seek financial advice, it is important to consider financial advice feature while creating Mint budgeting app. Financial advice feature enables users to get financial advice whenever they need it. Herein we’ve listed a few top personal finance apps, which have been performing well until now. Now, you’ve gone through with the core features of personal finance app, Mint. The essence of providing a compiled list of features is to help you (fintech startup) to create a personal financial app in which users can actually stick to. And, users can track their spendings and get financial advice. If you want to dive into the finance category with an app idea based on Mint, then you can cross-verify it with us. 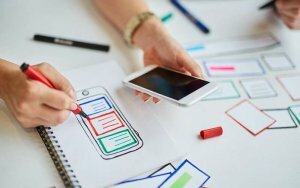 As we’re a leading Android/iPhone app development company and have already developed over 3500 mobile applications in diverse app categories, along with unique features and functionalities. 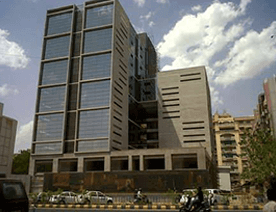 In case, if you still have any query or confusion regarding mobile app development cost estimate India, India app developers cost for developing personal finance app like Mint, how to start app development, mobile app development business plan, how to make money with an app idea, how much does it cost to hire an app developer or how much does it cost to hire an app developer, then you can get in touch with us through our contact us form. One of our sales representatives will revert to you as soon as possible. The consultation is absolutely free of cost. This page was last edited on April 18th, 2019, at 8:04.